Dr. Mendrey, MD started treating patients who suffer with addiction in 2005. She has come to appreciate the difficult struggle that many face. Over the last decade she increased her interest and expertise in the field of addiction treatment and now holds Board Certification in both Family Medicine and Addiction Medicine. She works with The Coleman Institute (https://thecolemaninstitute.com) to provide accelerated detox from opiates, alcohol and benzos. She is owner of Northshore Family Practice (www.northshorefp.com), which provides ongoing support after detox is completed. 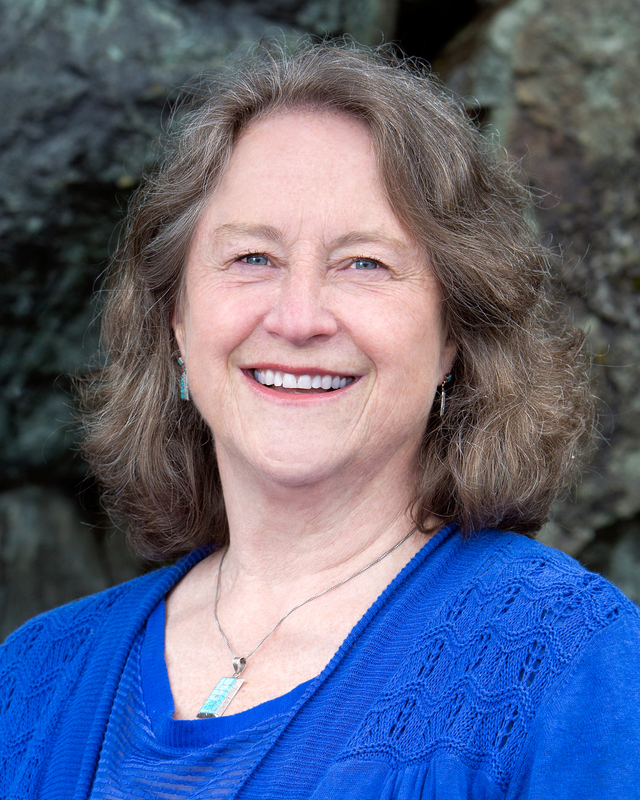 She is medical director and attending physician at The Clearing (www.theclearingnw.com), a non-12-Step rehab program, and at the same time recognizes the importance of AA/NA for many of those in recovery. 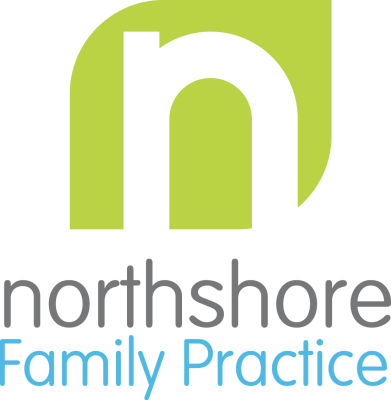 At Northshore Family Practice, Dr. Mendrey treats opioid, alcohol and benzodiazepine addictions with detox procedures that use proven methods to ease the pain of withdrawal and follows up with Medication Assisted Therapy to help maintain sobriety. Additional clinical interests include natural medicine and health promotion. Because of that she partners with Dr. Blake Myers, ND, who also works with detox patients and provides ongoing naturopathic medical care for patients in recovery. Dr. Mendrey is a graduate of the Oregon Health Sciences University School of Medicine. She completed her family practice residency through UCLA. She is board certified in Family Practice and recently became board certified in addiction medicine. Since then, she has operated a health clinic, a birthing center, and an emergency room in rural Colorado, earned a Bachelor of Arts in Theology, and joined the US Army Reserve, gaining experience in tropical medicine. She started Northshore Family Practice in Kenmore, WA in 2002 and has since moved the practice to Bothell, WA, where she is focused on addiction medicine. When she is not in the clinic, you may find her battling weeds in the garden, spending time with the family and skiing in Montana. Currently, she is focused on developing outpatient addiction treatment services.